The Olympus 3.0 is completely updated. 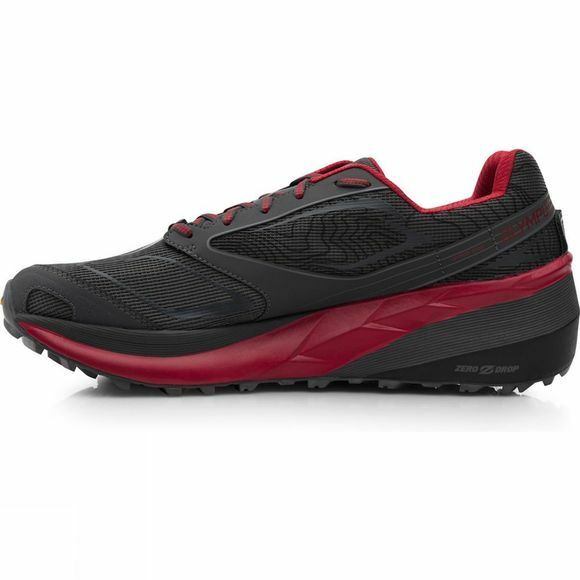 The midsole is more flexible and responsive now, thanks to the addition of InnerFlex™ and the outsole has been widened in the heel area and center groove for increased stability and traction. Altra founders Golden Harper and Brian Beckstead met in high school in 1997. The Runner's World Best Debut designation confirmed Altra was on the right track—and runners agreed. 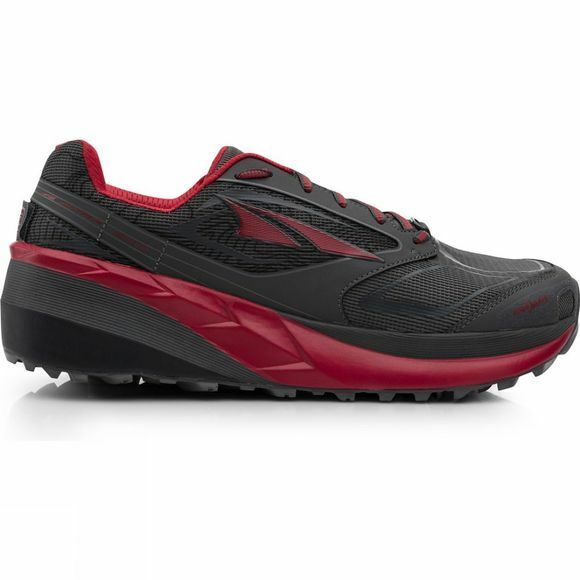 Altra was just warming up and has continued to receive praise for their breakthrough innovations. shoe, best traction, and comfiest ride.